Every word you say builds your child’s brain and reading aloud daily is the BEST way to increase exposure to those critically important words. 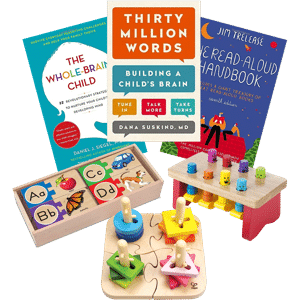 The first few years of life are critical in a child’s brain development, and reading aloud is the single most important activity parents can do to prepare their child for reading and learning. 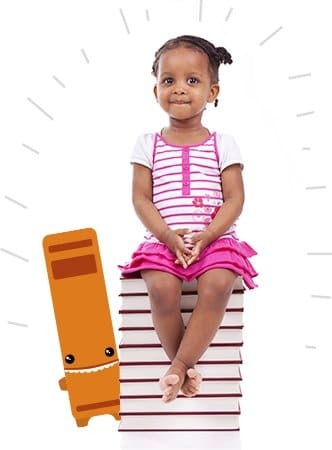 Research has proven that by age 3, there is a clear gap between children that are being read to and those that aren’t. Unfortunately, most parents don’t understand the power and impact of reading aloud daily from birth. 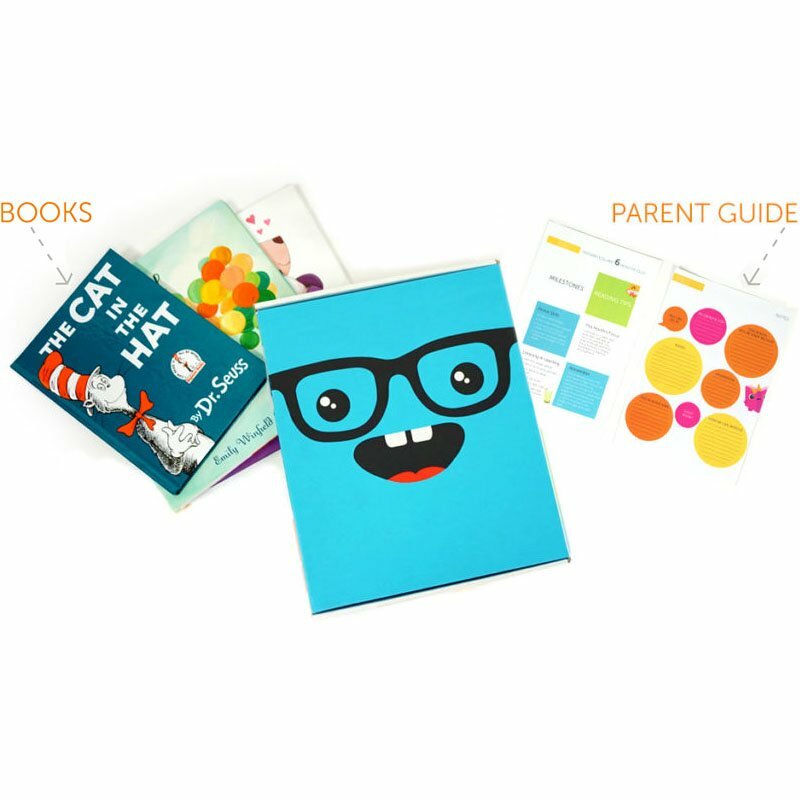 We will send you 3 professionally curated, age appropriate books. At six months, your child is developmentally prepared for a different type of book than at ten months. This is why every book you receive is specifically targeted at the exact age of your child, down the month. We have done the research so you don’t have to. 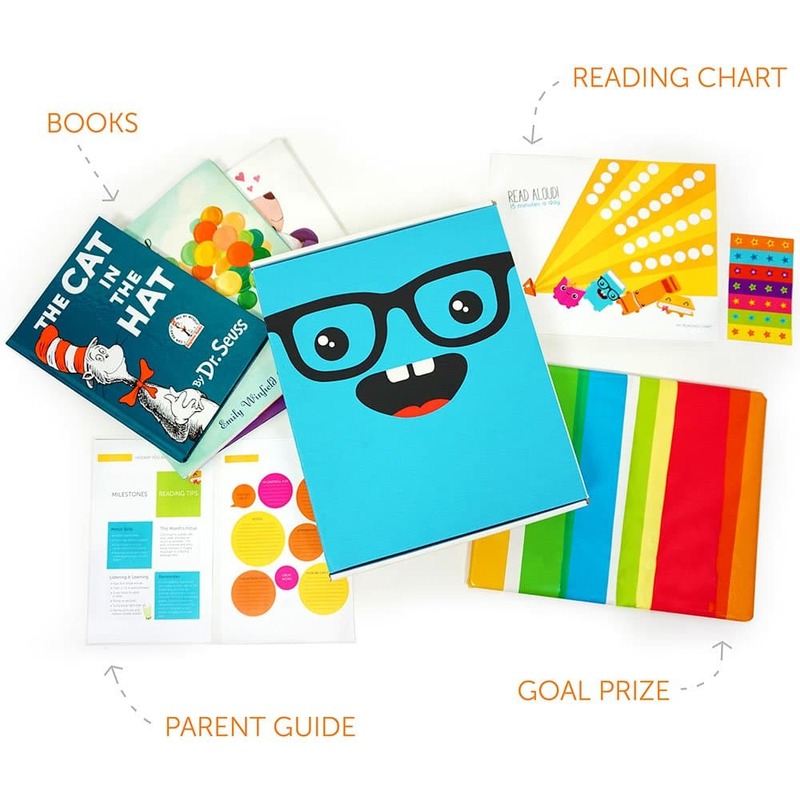 Included in each box is a wrapped toy/activity to be opened after reaching your reading goal. The toys are not only fun for your child, but also reinforce targeted developmental growth. Items include toys, puzzles, fun developmental aids, or activity kits. Choose the Complete, Basic, or Mini Bookzle Box and then provide your child’s name, gender, and age (0-5 years). 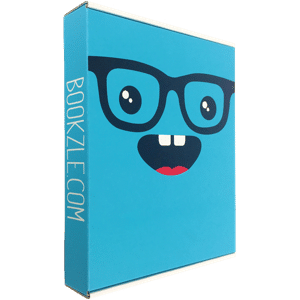 We prepare and ship your age specific Bookzle Box filled with professionally curated books and development focused items. Read daily, follow the parent guide, and watch your child learn and grow day by day. 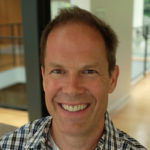 Research continues to prove that when it comes to early literacy development, one of the most impactful and effective parenting technique is reading aloud. Children who are read aloud to by parents get a head start in language and literacy skills and go to school better prepared. We love libraries and we think everyone should use them more. But we also know and understand the value and impact of book ownership. 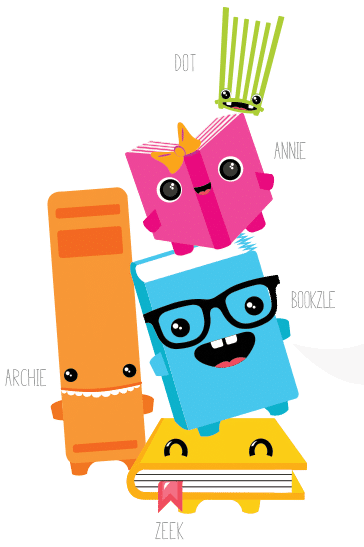 Having a variety of age-appropriate books in the home is great, but when a child feels ownership, it promotes and fosters a culture of reading. This connection and relationship with books is the difference maker. 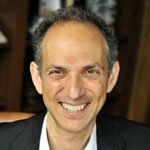 It’s tempting to integrate technology into every part of our lives, including parenting. 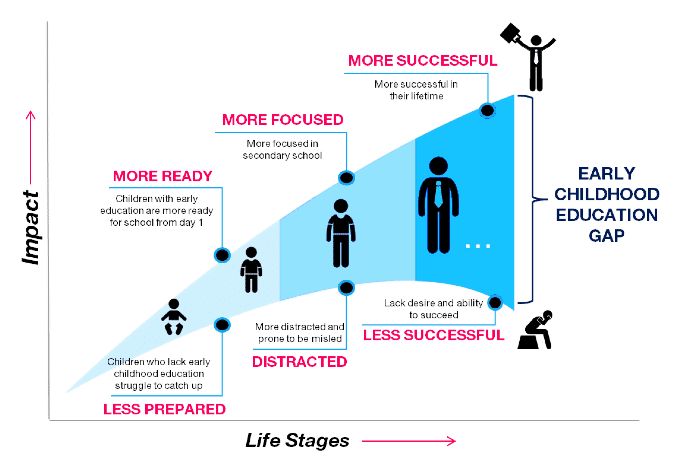 Unfortunately, kids are spending more time than ever in front of screens and growing research suggests that there are a variety of unintended negative consequences. 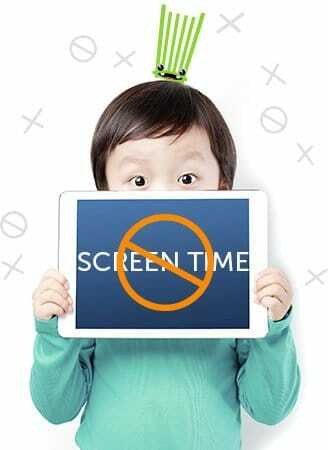 Researchers suggest that “screen time” should be limited to two hours a day for children ages 3-18. And, for 2-year-olds and younger, none at all. For this reason, we are sticking to good ole traditional paper books. No spam promise – only latest news and discounts! development. Make the most of this window. If you wait, it’s too late. during the first few years, the fastest it will ever grow. number of words they know between ages 1-2. By the age of 4, the top children in the class will have heard 30 million more words than the bottom children. 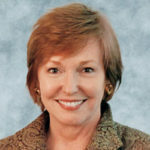 Studies have shown that the number of words a child knows when entering kindergarten is predictive of future learning success. The answer is reading aloud 15 minutes a day. Vocabulary. Phonics. Familiarity with the printed word. Storytelling. Comprehension. Reading aloud builds literacy skills. 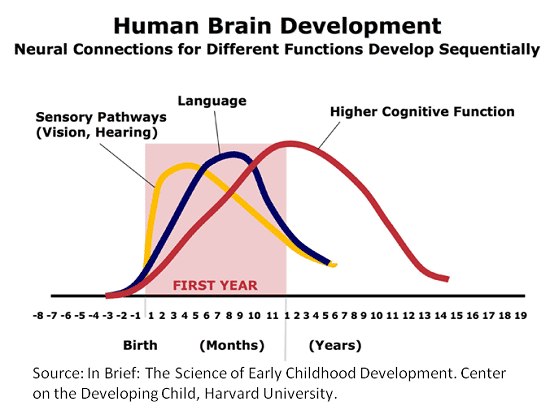 From birth to age 3 are critical years in the development of language skills. Despite its simplicity, this time together is hugely meaningful and impactful. Your example demonstrates that reading is important, fun, and valued. Books are fun and informative. You and your child can learn something new together as you read aloud. 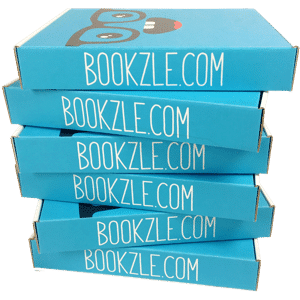 Change your child’s life forever, with your first Bookzle Box!